RENAULT has unveiled the interior of the all-new Clio - Here’s what’s changed in the radical new update. Renault has unveiled the all-new Clio hatchback which has received a number of updates an upgrades. Most notably among the changes is the awesome revamped interior which is a vast improvement compared to previous generations. Immediately the vehicle looks more high-end and premiums due to the new refined interior layout with obvious improvements in the technology, seating, and overall design. At the centre of the dashboard is the Smart Cockpit, the 9.3-inch multimedia screen (twice as large as the 7-inch version) is the biggest ever on a Renault model. It is a vertical screen and is more contemporary than some of the integrated units in its rivals. 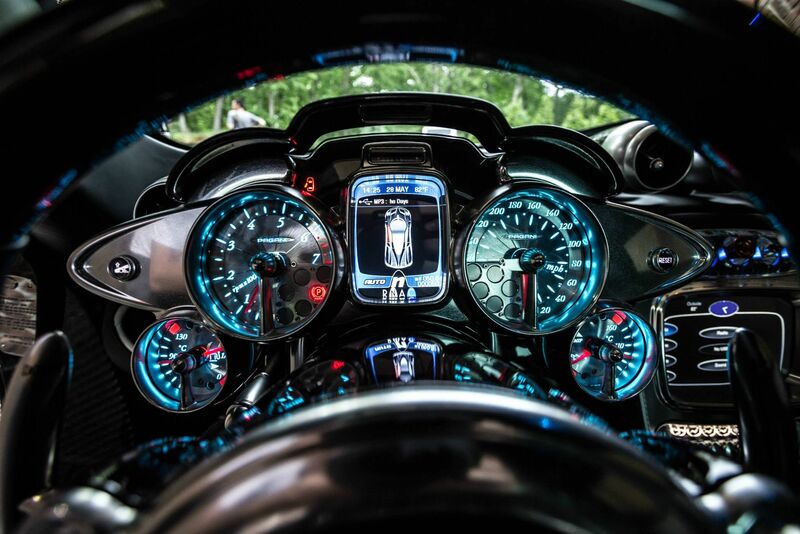 This central screen comprises the multimedia, navigation and infotainment features. 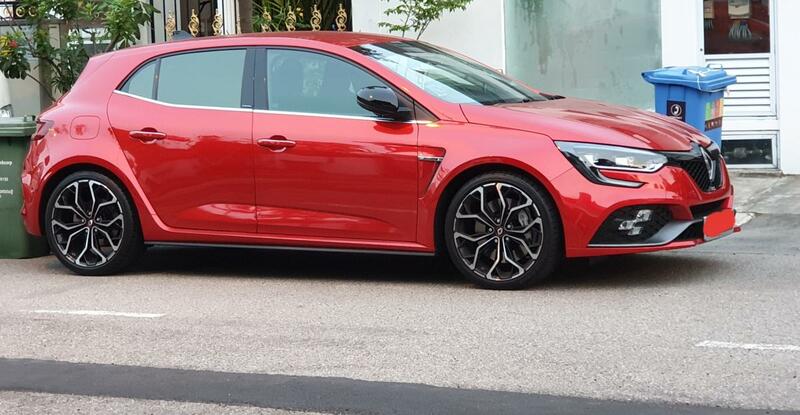 Renault has also apparently used more premium soft-touch materials on the redesigned dashboard which has been reshaped to give the impression of more space and width in the Clio. The centre console is also higher and features a smaller gear lever all of which, in conjunction with the newly redesigned seats is for ergonomics. There is also a myriad of customisation options which allows the vehicle to be specified in a number of different colours to match the exterior. While the interior has been extensively updated the exterior has been left relatively unchanged. It is a minor evolutionary upgrade with tiny alterations to the grille and bumper. The body has been lowered by up to 30 mm for better aerodynamics and extra athleticism and the car can be specified with 17-inch wheels (depending on version). Other added details include the shark fin antenna, the 100 per cent LED lights, the flush tailgate, and the chrome-plated side-window surrounds. Two new exterior body colours are available now which are Valencia Orange and Celadon Blue, which join another eight body colours and three exterior customisation packs. Clio will make its official public debut at the Geneva Motor Show in March. Looks like Samsung tab superglued to the dash tho. Looks weird. Nowadays most cars always have such tablet tab superglued to the dash design lo. True. But it depends how good they can blend the design into the dash. Edited by mel1888, 30 January 2019 - 07:21 PM. This design started since the new Megane and Scenic. Saw one around my place. Edited by Ct3833, 30 January 2019 - 11:19 PM. I wonder the size difference between the current Megane hatchback and the new Clio. If they are almost the same size, still make sense for Wearnes to bring in this new Clio? wow you are sharp! so this is a Megane? Thanks for pointing that out in a nice way. Edited by Ct3833, 30 January 2019 - 11:24 PM. And it's a Renault Megane RS. that explains, from the idling rev, i can sense it has a decent exhaust pipe. Edited by Ct3833, 30 January 2019 - 11:28 PM. I haven't spotted one on the roads yet. Edited by Ct3833, 31 January 2019 - 08:52 AM. Edited by Mockngbrd, 31 January 2019 - 10:48 AM. Edited by DACH, 31 January 2019 - 06:45 PM. Straits Times reported that the new Clio will be available in Q3 this year. I guess with all the changes in regulations and current COE price, Wearnes has decided that there's a market for the Clio again. Hopefully there will be more Clios on the road. Very few now. I currently own a fourth generation Clio. Even rarer than my previous car, a Peugeot 107! In anticipation of an increase in numbers (hopefully! ), I've created a FB group for it. All other Renault models already have one so why not the Clio. The new Clio will be Renault's first hybrid model. Renault says it showcases its E-Tech system, developed in-house, which is said to make use of two motors mounted in a series between the engine and the transmission - one for starting and the other for propulsion. The car has all-LED headlights, a 9.3-inch vertical multimedia screen and a 10-inch thin-film transistor digital instrument binnacle. It comes in 10 exterior colours. Built on a new platform, the car is slated to land in Singapore in the third quarter of the year as a 1-litre turbo. The hybrid variant may not arrive until 2021. I think Wearnes' current Renault line-up is going through renewal. Their mainstays are the Scenic and Grand Scenic. They only sell the sportier versions of the Megane - GT ($120K+) & RS ($165K+), which are priced way above other hatchbacks in the market. I suspect they got hit hard by the changes in regulations so their previous models (Kadjar, Megane sedan etc.) were no longer competitive. It's still early days as the new Clio will only be available in Singapore in Q3. I think it won't compete directly with the Megane as it's supposed to be a fun, compact hatch. CarWow, however, says its boot size is as big as the Golf and the largest in its class.